If you are looking for homemade halloween treats recipes, you are going to love this yummy round up of the best halloween treat recipes! Most of these are just sweet, fun Halloween treats but a few are on the spooky side! 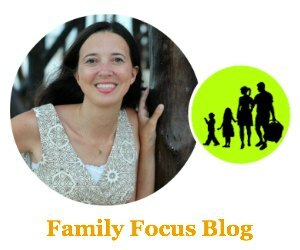 As the cool weather sets in an the spooky costumes come out, so does the candy and the favorite easy halloween treat recipes. This post is sponsored by Crest. We all know that it’s impossible to entirely avoid the temptation of all the Halloween treats and candy that you are sure to encounter over the next month, but don’t worry! Crest has you covered. Crest and CVS want to make sure you and your family don’t wind up with a mouth full of cavities. 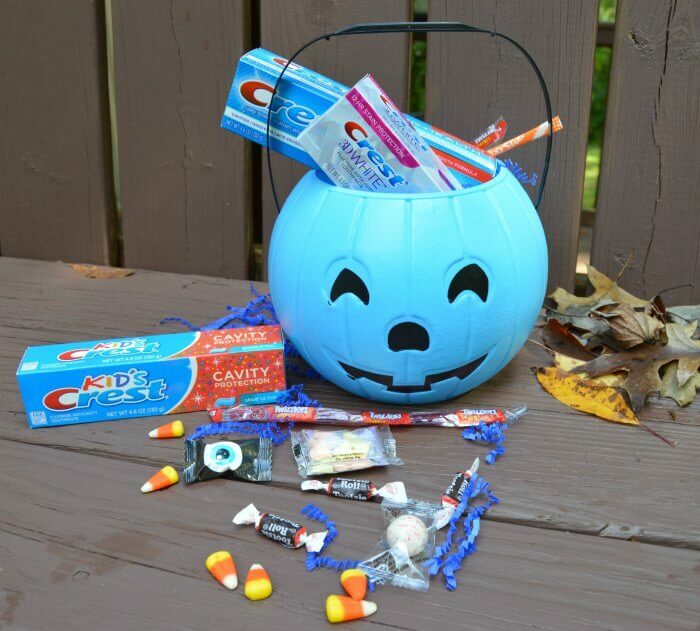 When you purchase your Halloween Candy at CVS, don’t forget to get an in-store deal on Crest. From 10/21- 10/27, Crest paste varieties – including Crest Pro-Health, Complete, Crest Kids, and 3D White will be Buy One, Get One 50% off. Pretty sweet deal! 5 Best Halloween Treat Recipes For Kids And Adults! How could you go wrong with cookie, marshmallow, and candy corn all in one delicious gooey treat? You will be so glad you made these candy corn bars and they are a great way to enjoy an iconic Halloween candy. Find the recipe here. The fall is all about apples and pumpkins so combine that with some delicious caramel and you have a real classic winner. Find the recipe here. If you love easy halloween treat recipes, these Witch wiches are just what you want. Find the recipe here. These are more on the adventurous side but jello is extra fun to eat in these fun Halloween worm shapes! Find the recipe here. This is one of the best Halloween treat recipes for parties and guessing what a food is while blindfolded! These Witch finger cookies are awfully scary but they taste really good! These are a good crowd pleaser for those folks that delight in the spooky. Get the recipe here. 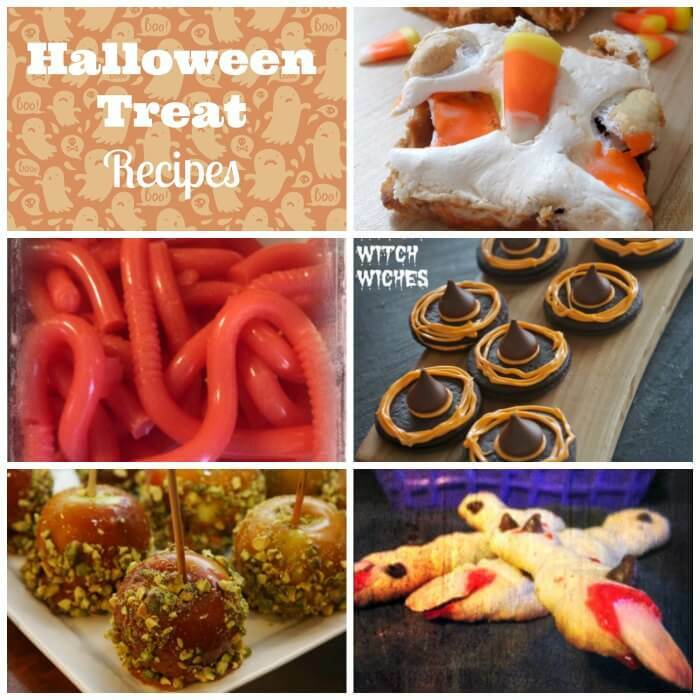 As you make up these best halloween treat recipes, let us know which ones are your favorite! 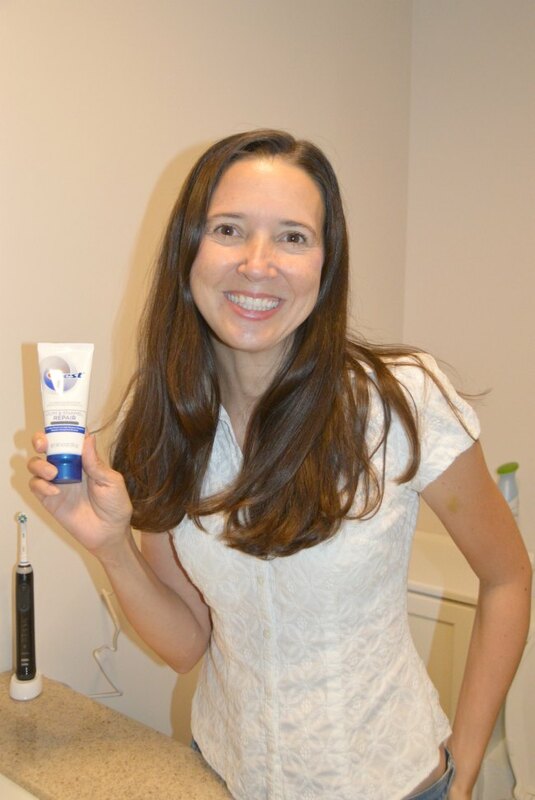 Also, don’t forget to take care of your pearly whites and get some extra flossing and brushing in! needed for trick-or-treaters so they can eat the extra. 44% of parents admitted to eating more Halloween candy than their children. Only 48% of adults enforce a stricter teeth brushing/flossing routine on Halloween for themselves. However, 70% parents enforce stricter teeth brushing/routines on Halloween for their children. Crest toothpaste really leaves your mouth feeling so much cleaner! Which is your favorite kind?